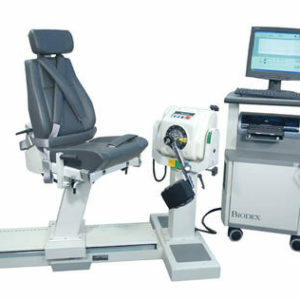 The Huber® Motion Lab is the latest in technology to help evaluate and strengthen muscles around the spine. 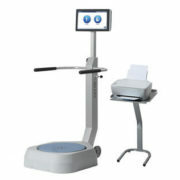 Osteopaths, chiropractors, spinal surgeons and physical therapists can integrate this technology into their practice. 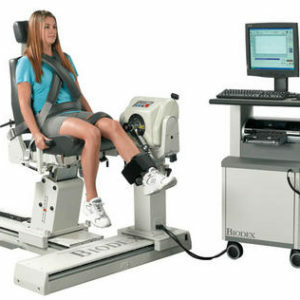 Health, Wellness and Sports markets can integrate the Huber® Motion Lab for their particular rehabilitative, strength or treatment protocol requirements. 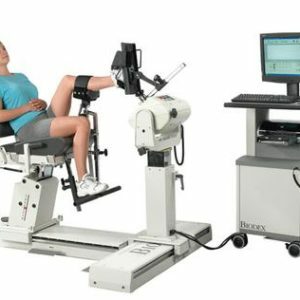 With over 90 protocols, the Huber® Motion Lab can strengthen deep as well as superficial muscles, mobilize joints, improve body composition (lose weight), correct posture, sharpen coordination and balance. 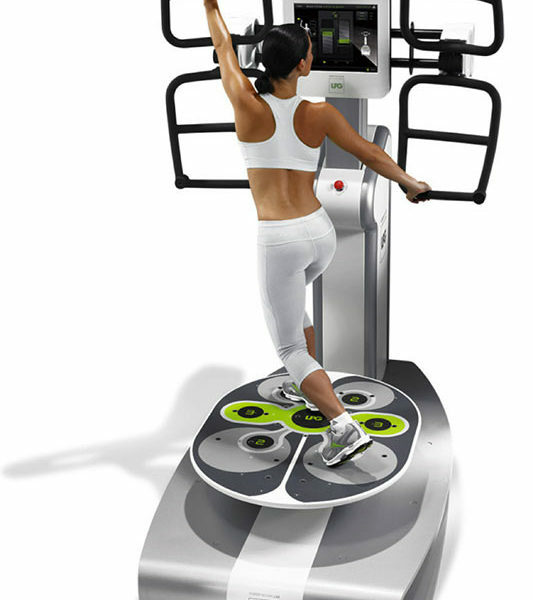 This is done by the patient standing on a gently oscillating platform, while holding on handlebars attached to a movable column with strength sensors integrated into the handles. The applications for this novel technology continues to rise and gain popularity. 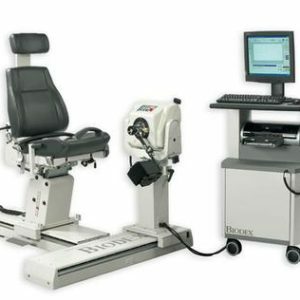 Some of the applications include: recovery from the effects of brain injury (with applications in stroke recovery) with immediate visual feedback and proprioception, improved back power and function, improved balance of power in muscle groups, and recovery of muscle injury. Multiple accessories to assist, and mobilize muscle groups, posture etc. All refurbished equipments have One year warranty on parts, and lowered cost for maintenance services after.